Royal Akarana Yacht Club has purchased 20 brand new Lasers from Performance Sailcraft Australia which will be available for use within the club racing sector and for external charter. The 20 Lasers, available in Standard, Radial and 4.7 configuration come with the newly developed carbon top sections and are available as bareboat charter or as a complete kit. 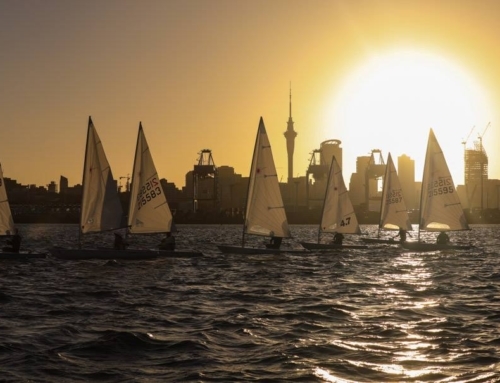 A first for any new New Zealand club, the boats will be utilised for high performance training as well as learn to sail for adults and youth wishing to advance to the next stage of their careers. A twilight racing series is also in development giving sailors another chance to get on the water racing. 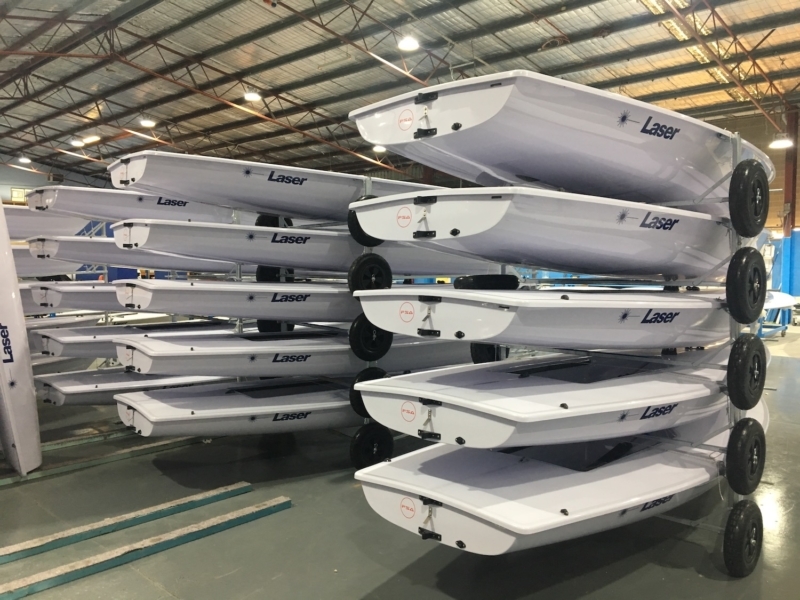 The RAYC Lasers in the Performance Sailcraft Australia factory prior to being shipped. 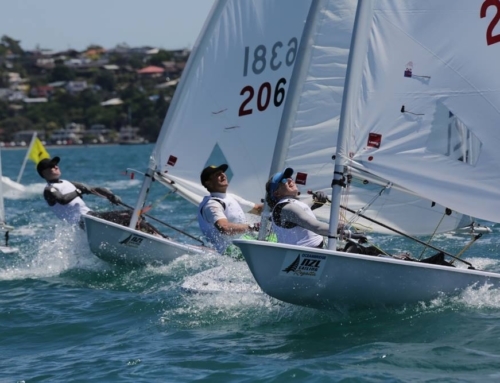 The Laser is the biggest class in the world, and with charter boats available within Auckland and for external events, the option for international sailors to attend regattas in the region has just become a lot easier. 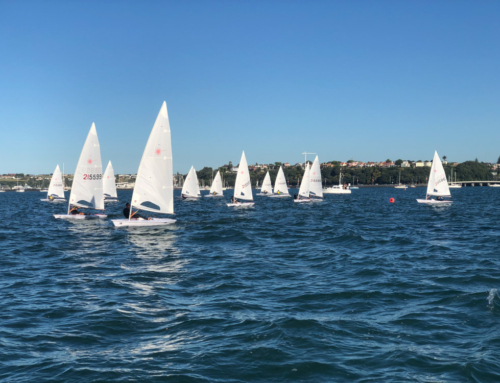 The first event where the boats are available is for the Laser Nationals hosted by Manly Sailing Club. Bookings for a charter can be made through the RAYC website portal quickly and easily. Charter boats are also available for the Oceanbridge NZL Sailing Regatta, of which RAYC is the host venue. The new Lasers will be stored at the Hyundai Marine Sports Centre and will be the first boats to utilise the new storage space within the facility.